FLIR Systems has introduced Multi-Spectral Dynamic Imaging (MSX™) - a new patent pending technology for its T450SC / 650SC Series IR cameras to aid identification of thermal breakdown problems. 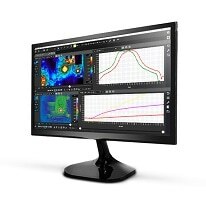 Based on FLIR’s unique on board processor that provides extraordinary thermal image details in real time - MSX adds visible spectrum definition to IR images in real time. 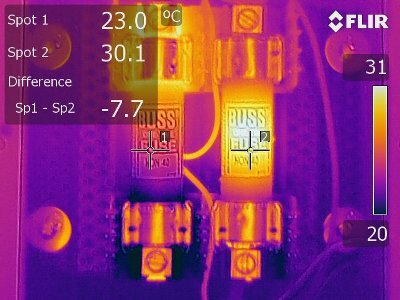 The resultant exceptional thermal image clarity makes it easier to identify anomalies, allow more detailed analyses to be done and conclusions to be drawn in a split second. Importantly MSX ensures easier identification of problems without compromising radiometric data quality. Unlike traditional thermal fusion that inserts a thermal image into a visible light picture, FLIR’s new MSX technology embosses digital camera detail onto thermal video and stills. Using MSX technology on FLIR T450SC and T650SC IR cameras eliminates the need for a separate digital image in your reporting. on [email protected] or telephone +33-1-6037-0100. 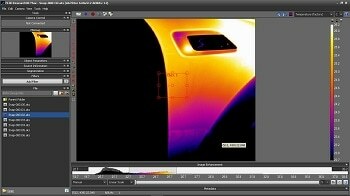 To see application examples of FLIR MSX please visit www.flir.com/thermography/americas/us/view/?id=55837&collectionid=639&col=55835.